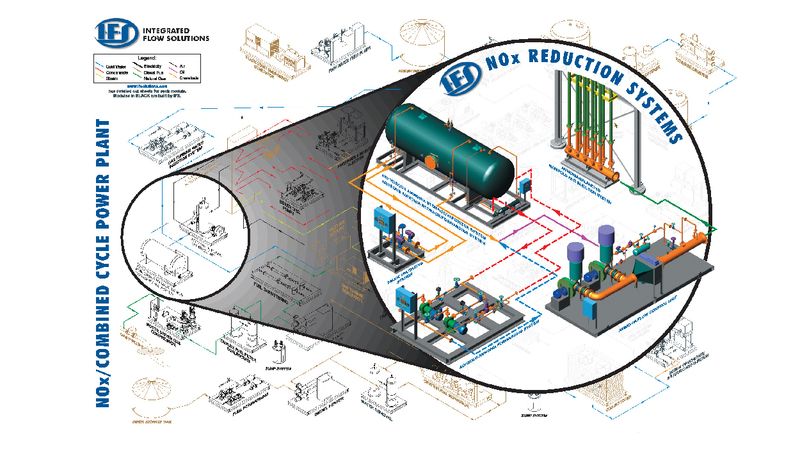 Integrated Flow Solutions Ammonia Flow Control Units are designed to control the flow of ammonia from the Ammonia Storage/Forwarding System into an air or flue gas stream. 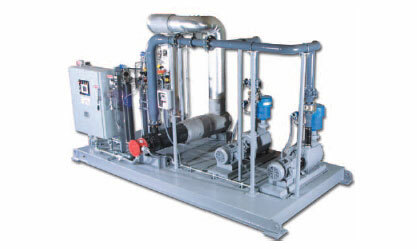 The air is typically pressurized and heated with an electric process heater or low pressure steam. The hot flue gas is available from the gas turbine exhaust. The hot air or flue gas vaporizes the ammonia prior to injection into the Ammonia Injection Grid (AIG).